Merkin was a one of a kind and underated as an artist. He was one of the great collectors the hobby has ever seen. This goes a long way to show how out of control this HOF situation is. It seems like these stolen items surface on a weekly basis. Keep exposing the fakes, phonies, frauds and thieves! But it is EVERY sport that has been affected by the greedy individuals who are supposed to be the stewards of history. I have seen dozens of examples of various state athletic commissions, most notably New York and California, having their records (boxing and wrestling) sold online. 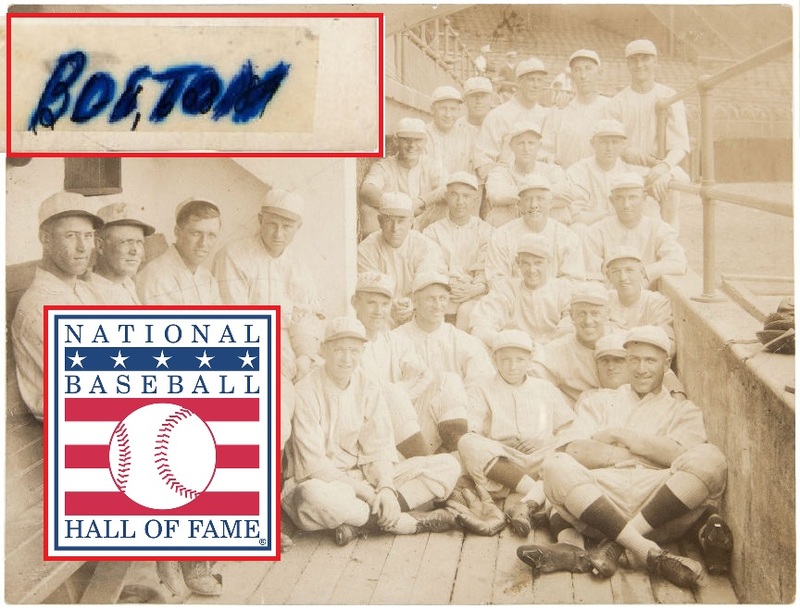 I would love to see the state of New York come down hard on the individuals that stole this material from the Cooperstown shrine, but wish they would look into the theft of historical records from the archives at the NYSAC, too.